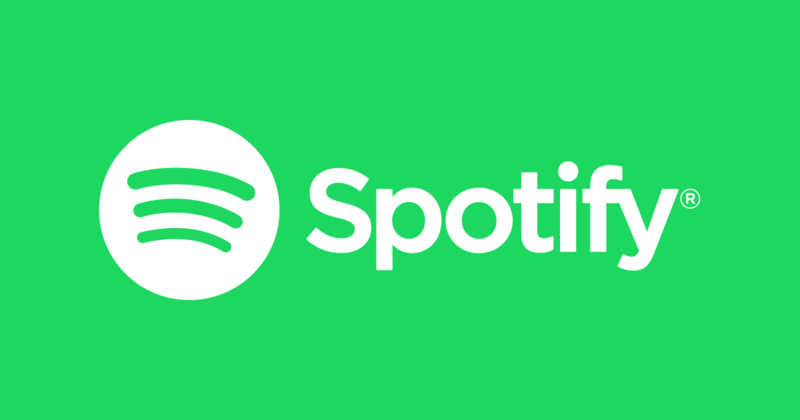 From time to time, Spotify will ask its users about various things relating to the service. I had personally been putting off a survey asking for my thoughts on the home screen for a couple of days. However, a reader recently received a much more interesting survey question: whether a data-only mobile plan by Spotify would be something he/she would be interested in. We all like to rant about things that we'd like to change on our phones, but there simply aren't any real opportunities to do so most of the time. But if you own a Pixel device of some sort and you're dissatisfied with some aspect of settings or the setup process, the Pixel team is collecting feedback on reddit right now. 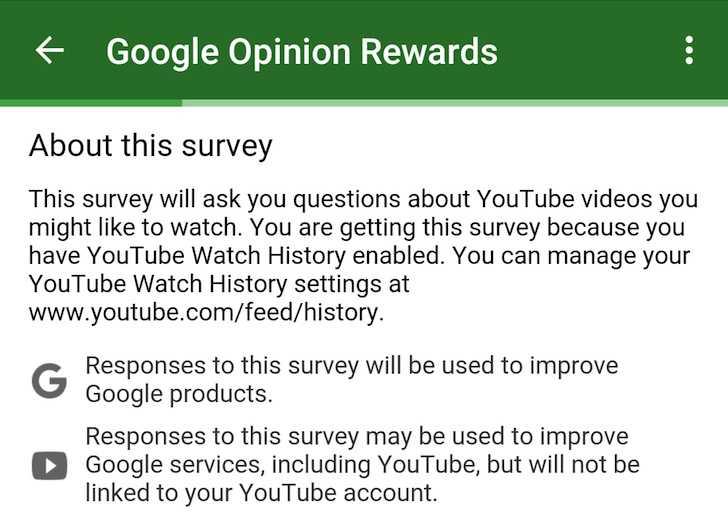 If you've never used Google Opinion Rewards, it's an app from Google that periodically sends you surveys and rewards you with Play Store credit. Most questions are usually location-based, asking if you've been to a certain place recently and how you would rate it. 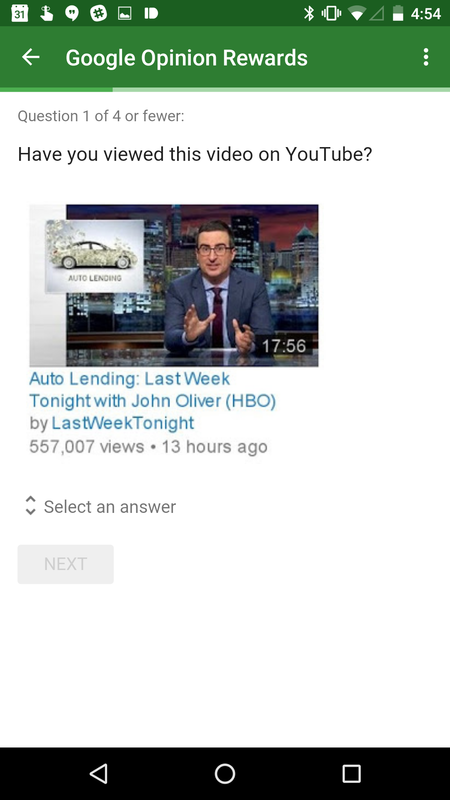 But it looks like Google may be using Opinion Rewards to improve YouTube video recommendations. 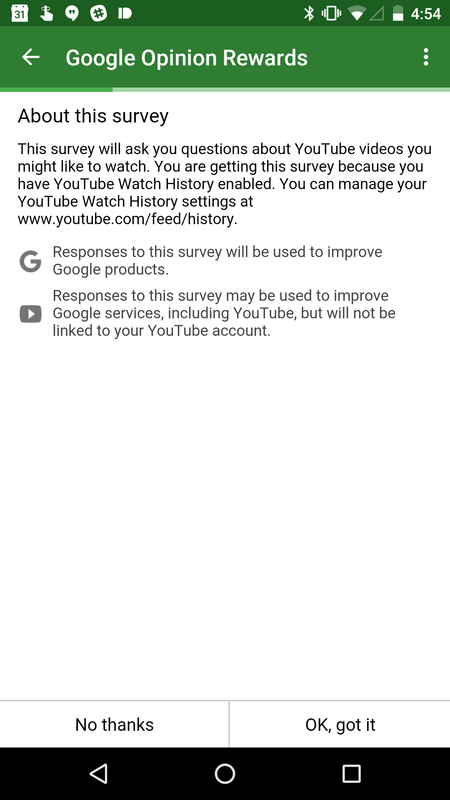 Earlier today, I received a survey asking about my YouTube history. 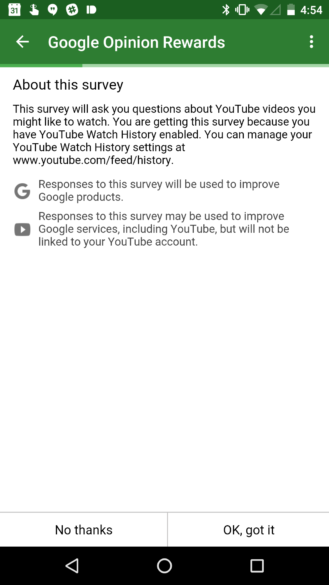 It's worth noting that if you have YouTube Watch History disabled, you won't get these surveys. Left: A YouTube survey?! Right: Here it asks about a video I watched earlier today. OnHub is Google's attempt at a router that's easy to set up and, unlike most others, pretty enough to leave out in the open. But it could be prettier. 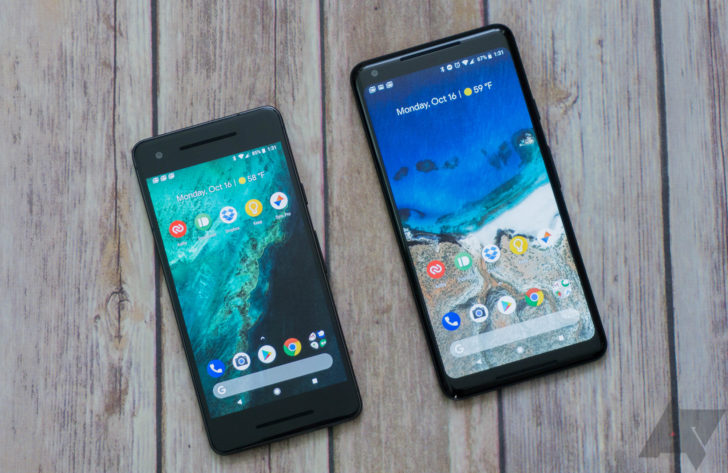 Rather than roll out new hardware this early in the game, Google seems to be interested in producing new cases—or shells—to replace the blue one that comes with the device. 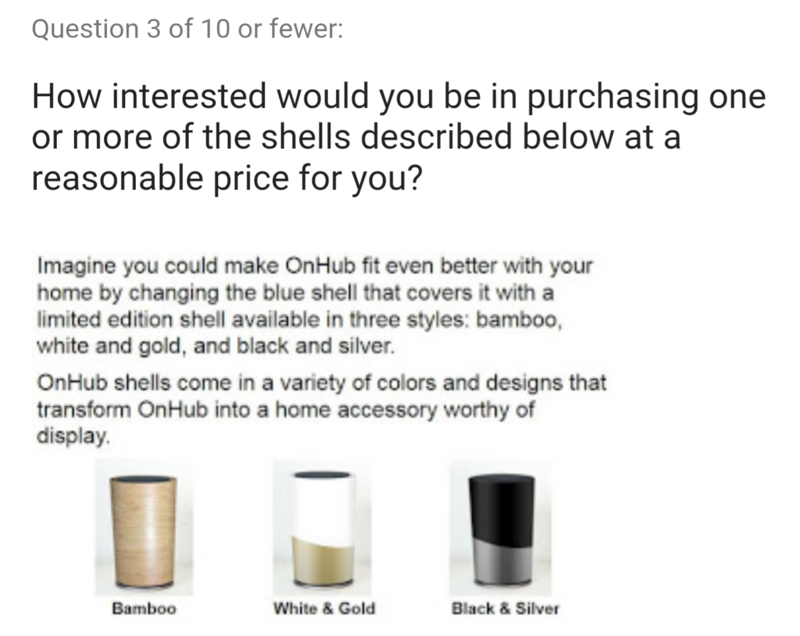 At least one person has completed a Google Opinion Rewards survey (Google's way of acquiring user feedback in exchange for Play Store credit) asking questions about the OnHub. Particularly, would you be interested in purchasing one of three potential shells, and what price would you consider reasonable? Samsung has a hit on its hands with the Galaxy S6. (That's what a complete redesign and finally giving people what they've been wanting for years will do for a brand.) So if in-country rival LG didn't have a fight on its hands before the latest round of flagships was released, it definitely does now. 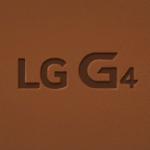 LG's first marketing blitz to drum up consumer interest in the upcoming G4 isn't exactly subtle, but it should be effective: they're giving it away. The app has been around for nearly a year now. 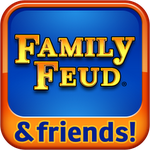 It sporadically hits users with surveys and rewards them with Google Play credit. Although iOS appears to currently be the platform of choice for developers, research firm Ovum suggests that Android is set to surpass it "in terms of importance to developers within the next 12 months". Traditionally, the Apple App Store has generated higher revenues than the Android Market as users are more likely to download paid apps, thus luring developers. 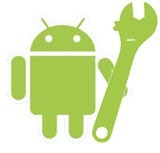 However the Android platform has been incredibly successful in the past few months and the number of app downloads have been significant, so it comes as no surprise that developers are bullish on Android's prospects in 2012. Additionally, according to its latest "Developer Insights" survey, Ovum has found that almost all developers support both Android and iOS and interest in development for the BlackBerry and Windows Phone OS is growing.